We all have our share of bad habits, and some of these can have a negative impact on the beauty of our teeth. That morning triple-shot mocha latte may seem innocent enough and only be indicative of our long-lasting love affair with caffeine, but it can also be the reason that our smile is yellowed and discolored when we look in the mirror. While generally, this discoloration is mild, in some cases it can become severe enough that we find it embarrassing or merely unattractive. When this is the case, it’s time to speak to your dentist about teeth whitening. When Should I Consider Teeth Whitening? 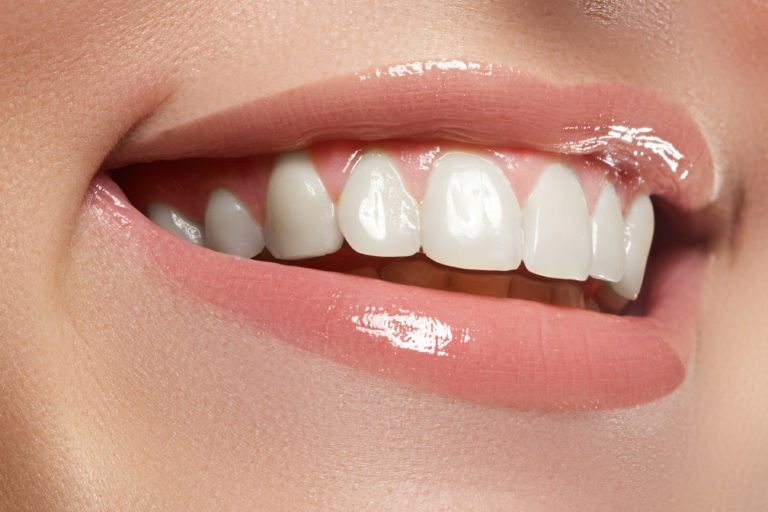 If no amount of brushing has been effective in getting that perfect shining white smile we all crave, then it’s time to speak to your dentist about this procedure. Our teeth have an outer layer composed of enamel, and that layer is exposed to all of our favorite vices. Unfortunately, this means that it is also susceptible to being stained and discolored through time and exposure, a condition that can’t be removed by mere brushing. Poor dental hygiene and wear and tear can also play a factor, as the surface of the tooth becomes pitted, stealing some of your natural shine. If any of these conditions seem familiar to you, call your dentist today! What Does A Teeth Whitening Procedure Consist Of? Two forms of teeth whitening are used, depending on the condition of your teeth and the cause of the discoloration. Vital Whitening – This form of whitening is the least invasive, and can take place either in the dentist’s office or in your own home. There are even over-the-counter supplies for this form of whitening. Vital whitening is done on living healthy teeth with discolored enamel. Non-Vital Whitening – This form of whitening is done on a tooth that is showing discoloration from the decay that killed the tooth. In this case, the interior of the tooth is filled with a whitening agent. Once filled it is capped with a temporary filling that will stay in place over the course of a few days. Multiple treatments may be necessary for this form to be effective. As with all forms of medical procedure, there are some minor risks associated with teeth whitening. The most commonly experienced include the treated teeth becoming more sensitive for some time following treatment and some mild irritation of the gums. It’s important to remember that whitening is not a permanent solution, and instead is a way to get your smile back while redoubling your efforts to maintain a healthy oral hygiene regimen. If you think that a whitening procedure may be right for you, contact your dentist today and ask for a consultation. A great white smile can be yours with teeth whitening!